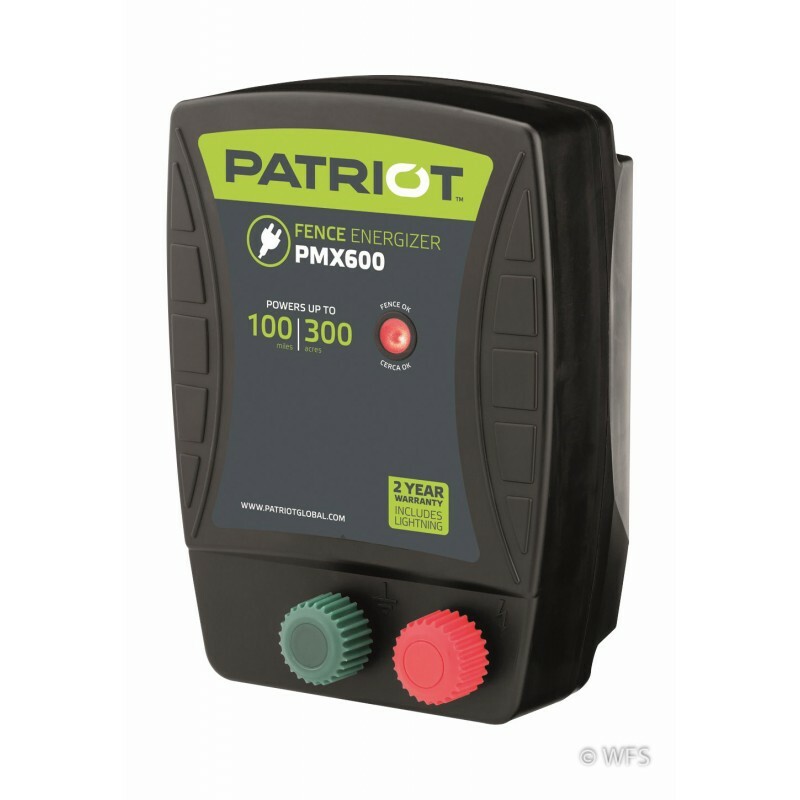 This 6.7 joule AC energizer is the latest edition to the very economical Patriot energizer line. 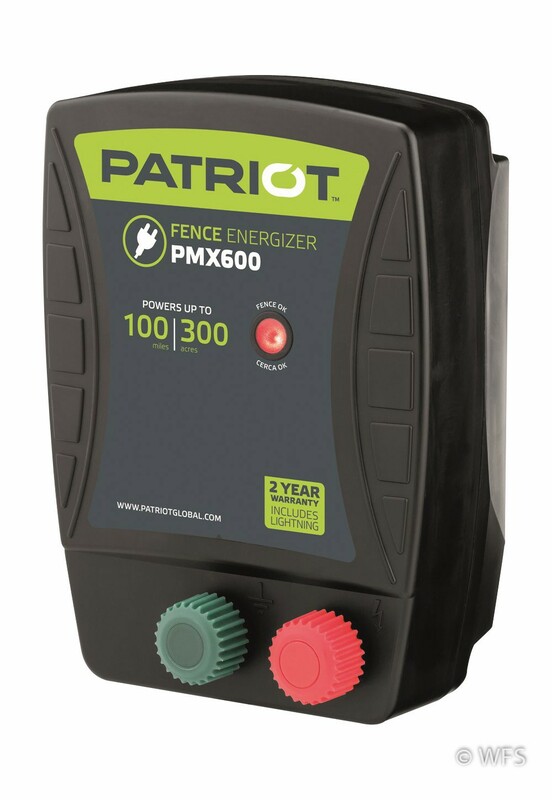 This 6.7 joule energizer is the latest edition to the very economical Patriot energizer line. This energizer has an LED power indicator. Made in New Zealand and has a two year warranty. Lots of power at a great price. This is an AC (plug-in) unit only. Energizer fence leads are sold separately. 12.25 x 5 x 11.75 "